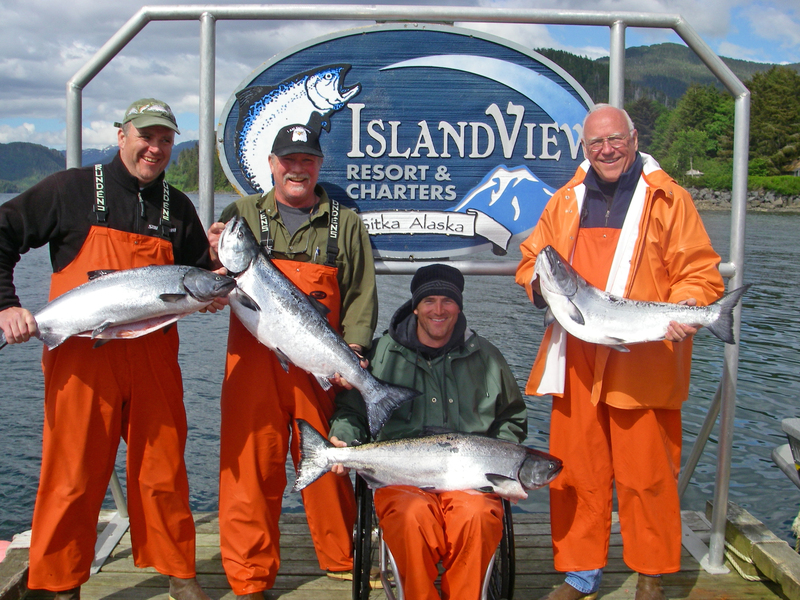 Lodge owner and charter guide Kevin has made his living fishing and guiding in the Sitka area since 1991. He uses his intimate knowledge of the area and productive angling methods to provide you with a more than memorable fishing experience. 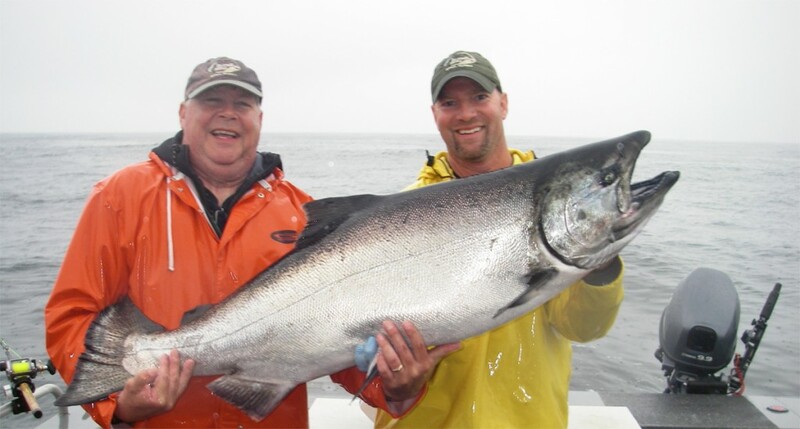 When Kevin isn’t guiding saltwater anglers to catch their limits of the various species abundant in the Sitka area, he is busy keeping the fleet of boats and equipment in tip top shape for his clients. Kevin enjoys going hunting and spending time with his three kids.